Tooth decay, simply put, is the destruction of the enamel of your teeth. Tooth enamel is the hard outer shell that is there to protect their more sensitive inner layers of your teeth. Tooth decay is prevention is a life-long daily task. But with the right habits and tools, it's very easy to prevent! It may not be pleasant to think about, but the truth is, your mouth is full of naturally-occurring bacteria. These bacteria feed off of residue left in your mouth by any sugary or starchy foods that you eat, and produce acid plaque. The acid plaque first eats away at the tooth enamel, forming cavities. Without intervention, the cavity will eventually reach your dentin, and then the pulp. Not surprisingly, the more layers affected by decay, the worse the damaged will be. Help your child establish good oral hygiene habits early on in life: this includes twice daily brushing and flossing routines, and visiting the dentist at least twice a year for a professional cleaning and checkup. Provide a wholesome, nutritionally dense diet for your child that is low in sugar and carbohydrates, as these tend to result in cavities. Use fluoride toothpaste and mouthwash. Fluoride makes teeth more resistant to acid plaque and therefore cavities. 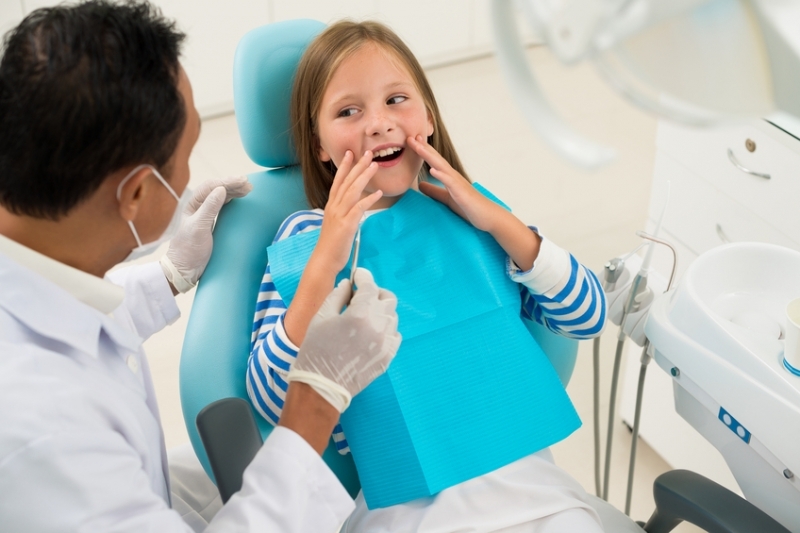 It’s often added to public water supplies, however, so be sure to discuss any additional fluoride with your child’s dentist first, as too much fluoride can cause problems as well. Keep your child well hydrated. Being well hydrated improves saliva production, and saliva helps wash away bacteria and food particles that would otherwise cling to the teeth. Drinking water regularly helps with this in and of itself, too. If you have more questions about tooth decay prevention, please contact Smile Town North Delta to book an appointment today!